Congressman Marsha Blackburn urged Republicans to stand with her, regardless of whether Sen. Bob Corker reverses his decision to retire. Bob Corker still seems to be on the fence about whether to reverse his decision to retire and get back into the race for Senate. 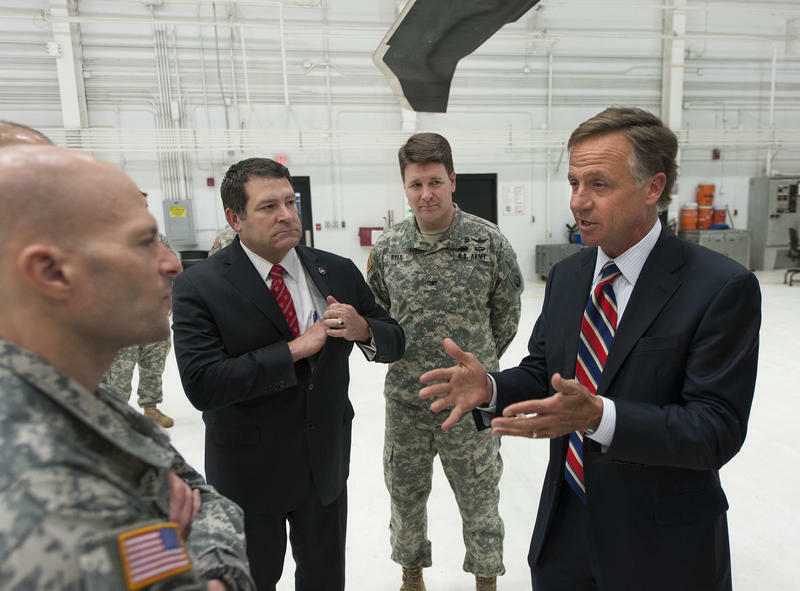 But in a busy weekend for Republicans across Tennessee, the main contender for the Republican nomination, Congressman Marsha Blackburn, sought to make clear that he'd have to fight her if he hopes to come back. Following a brief appearance Saturday night in Memphis, Corker dodged questions about re-entering the Senate race, telling ABC News that "at this point, nothing has changed." But even with Blackburn close at hand, Corker touted his strength as a candidate, claiming that neither she nor former Gov. 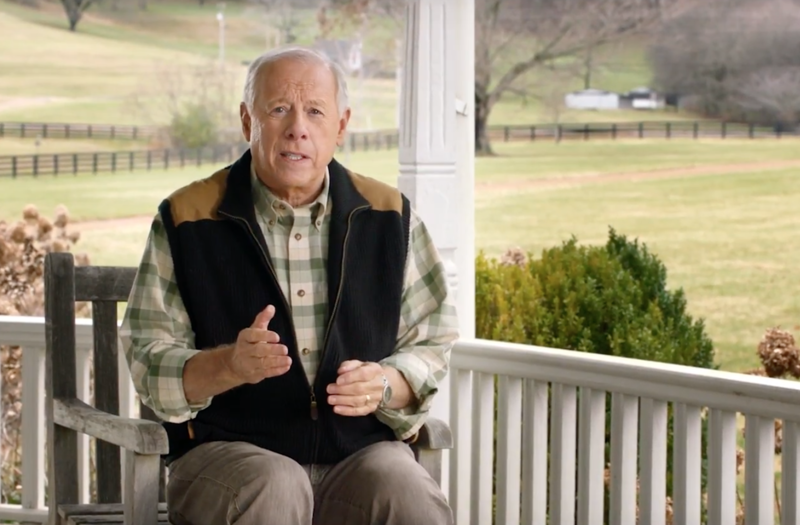 Phil Bredesen, the top Democrat in the race, would've gotten in if he hadn't chosen to bow out. 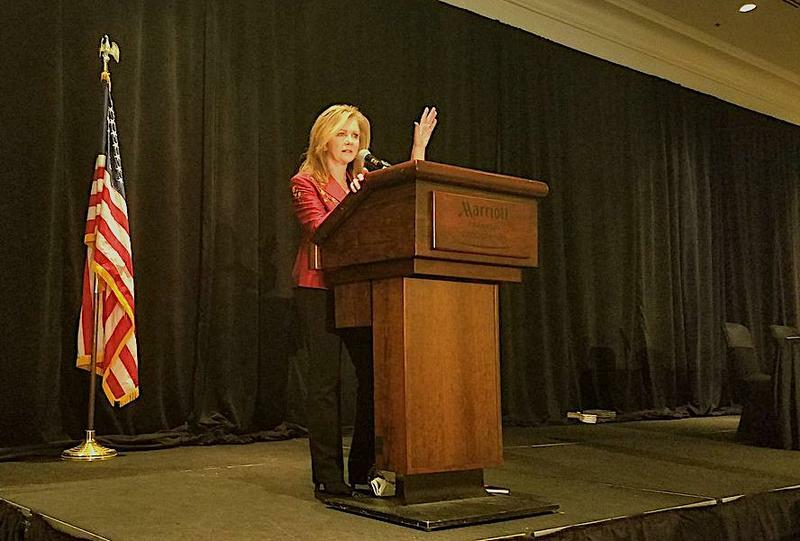 That came a night after Blackburn moved to shore up her credentials in a keynote speech to the Williamson County Republican Party's annual Reagan Day Dinner. Blackburn made what appeared to be digs at Corker and his Hamlet-like wavering over whether to seek a third term, without ever mentioning the senator by name. "If you are ready to get rid of broken promises and indecisiveness, stand with me," she said. "If you want somebody that's going to support our president, support his conservative agenda and support Tennessee values, stand with me." Blackburn has been one of President Trump's most ardent backers, one reason she's popular with Republican activists. That stands in contrast to Corker, who publicly reprimanded the president last fall for his responses to the violence in Charlottesville, Va., over removing Confederate monuments and his brinksmanship with North Korea. Those remarks have soured many Republicans on Corker. Judson Phillips, a tea party organizer, estimates that perhaps a third of GOP activists still support the incumbent senator. "Corker got out because his internal polling had to tell him he would be slaughtered," Phillips said. "I see zero support for him getting into the race." Phillips endorsed Blackburn last week. So did two-thirds of the sitting state senators, including Lt. Gov. Randy McNally, who praised Blackburn's conservative credentials going back two decades to her time in the state legislature. But Blackburn's reputation as a conservative firebrand also could make her vulnerable in the general election, especially as Democrats unite behind former Governor Phil Bredesen — a moderate with a reputation for avoiding ideological battles. 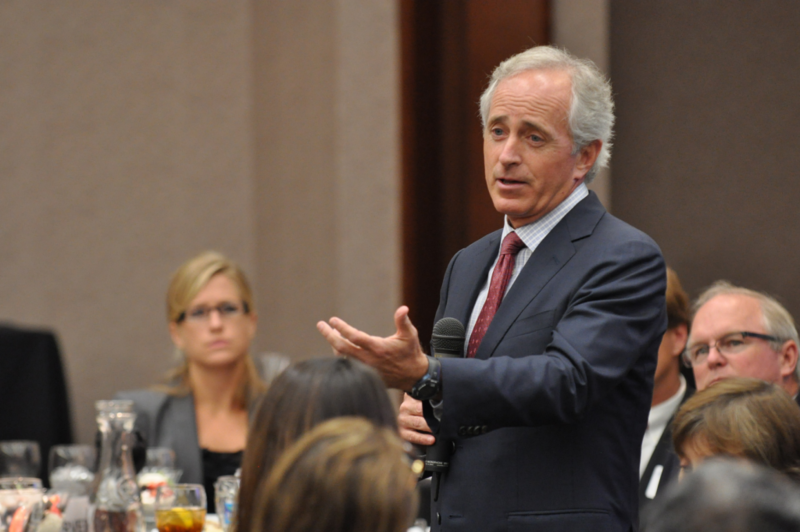 Some believe a pragmatist, like Corker, would have a better shot to win in November. A showdown in the Republican primary would be costly, however, both in terms of cash and the political damage a bruising campaign would do to the eventual winner. So Corker isn't expected to get into the race unless Blackburn can somehow be convinced to drop out. But that won't happen, Blackburn said when asked last weekend. She plans to stay in the race, whether Corker does or not. The only people who benefit from the senator's potential re-entry, she said, are the Democrats. Former Gov. Phil Bredesen has officially entered the race for the U.S. Senate, a move that could have ramifications both for Tennessee politics and Democrats' chances nationwide of retaking Congress.